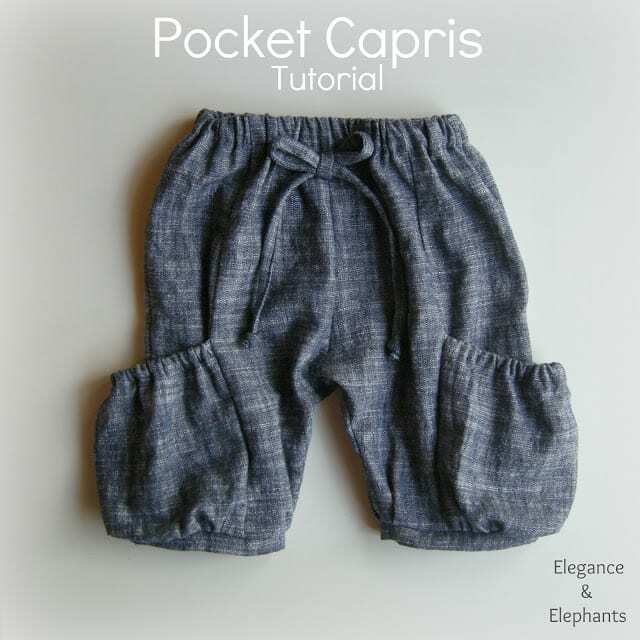 Pocket Capris FREE Tutorial: Easy to Make! Here's a FREE tutorial on how to sew a pocket capris. This is easy to make and would be perfect for your kids! You can also check this FREE Pattern of Women's Boxer Short! Happy sewing!